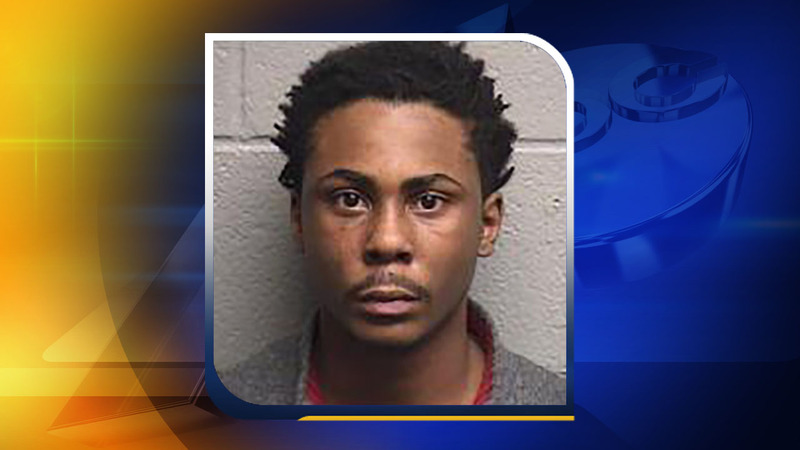 DURHAM, NC (WTVD) -- The Durham Police Department has charged a man with two counts of robbery at gunpoint in connection to the "LetGo" app. Shelly Maurice Fields, 19, of Durham, was arrested and charged with robbery with a dangerous weapon and conspiracy to commit robbery with a dangerous weapon. In one incident on December 26 at the 2700 block of Sylvias Court, the victim told officers he had contacted Fields through the "LetGo" app to buy a gaming system. When the two men met, Fields pulled out a gun and demanded money. Fields was also charged with robbing a man and his relatives on December 27 on Ross Road. The victim said he made plans to purchase a car from Fields, but when he got out of his car Fields approached him with a gun and demanded money. This time the victim told officers he pulled out a knife and fought with the suspect until a second man approached them, went toward the victim's car and took phones from the relatives who were in the car at the time. Fields has been placed in the Durham County Jail under a $250,000 bond.